For some reason lunch time always leaves me staring into the refrigerator hoping something delicious will magically appear that will save me from the limited options I generally have available for lunch. I get really sick of the same old turkey sandwich situation day in and day out. But, to be honest, I’m too lazy to do anything more glamorous for me and my kids who don’t tend to appreciated my forays into gourmet cooking. I lean heavily sandwiches or quesadillas to get me by most days. But, a while back I came up with a new twist on the classic turkey sandwich that takes the monotony out of lunch time and is a winner with my kids as well. And it is super simple to make. 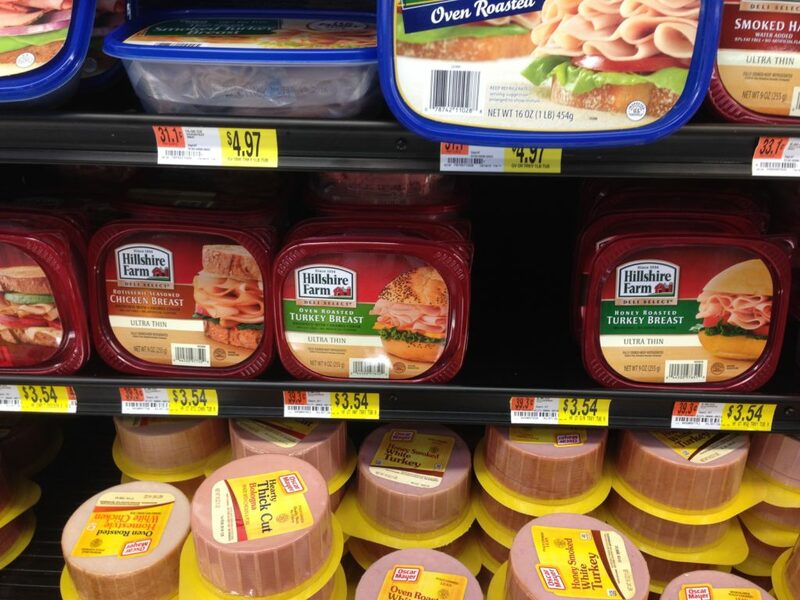 I ran to Walmart today to get all the ingredients to make the sandwich, and you will be happy to know that Hillshire Farm® Turkey Breast Lunch Meat is back on the shelves at Walmart! I like my turkey breast sliced nice and thin, and Hillshire Farm® slices theirs to perfection in my opinion. It is perfect for this sandwich. 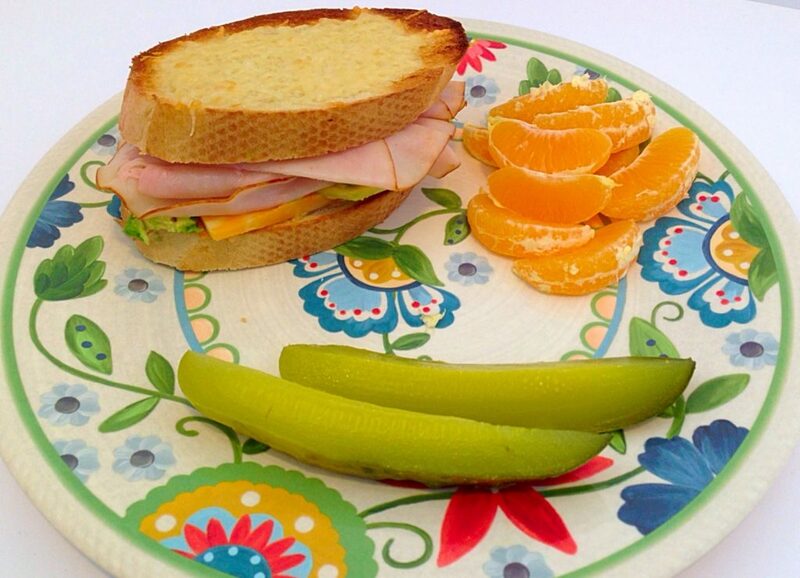 Besides Hillshire Farm® Turkey Breast Lunch Meat, you will need an avocado, a loaf of french bread, Parmesan cheese (I like the shredded kind, but any kind will work), mayo, garlic salt, Colby Jack Cheese, and some butter. I start out by making some some quick Parmesan toast on slices of french bread. To do this, I spread a little butter on the bread and then sprinkle it with a little garlic salt and some Parmesan cheese. Then, I broil it in my oven until it is golden bubbly. Next, I spread some mayo on top of the cheesy side of the bread. 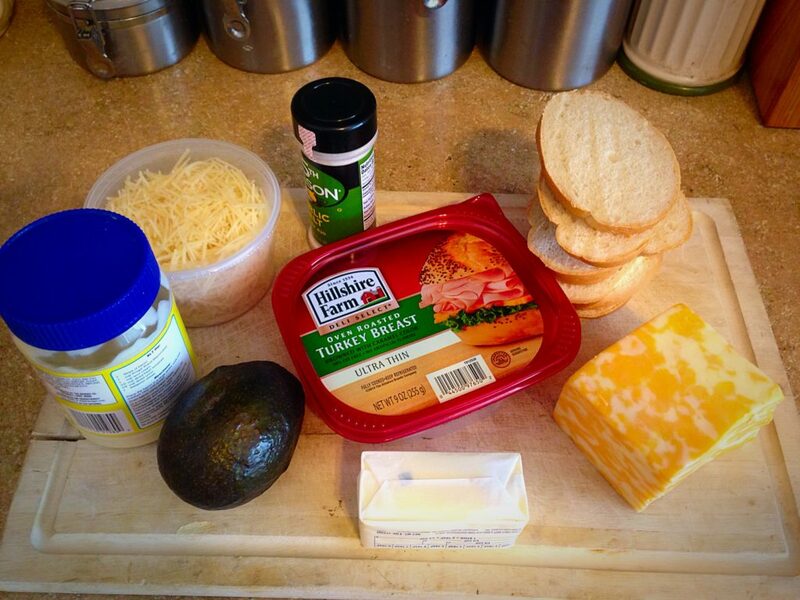 Then, I add a slice of Colby Jack cheese, a few slices of avocado, and some Hillshire Farm® Turkey Breast Lunch Meat. I put the other piece of toast on top and I’m telling you, this thing is tasty! My whole family has happy mouths whenever I make this. 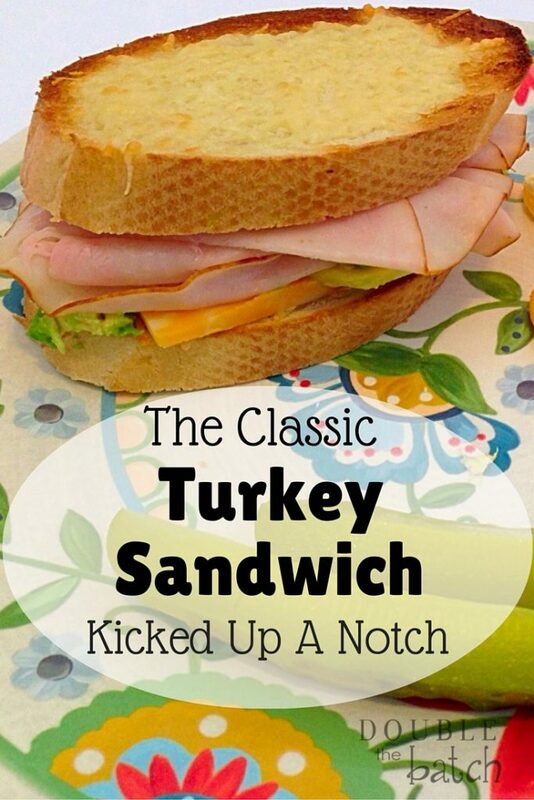 What are some of your favorite ways to dress up a turkey sandwich?